Germination is driven primarily by moisture and not planting depth. 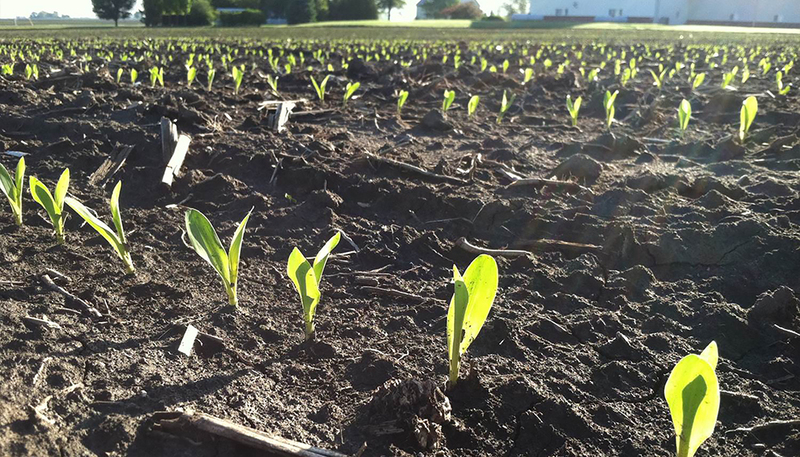 Over the years, growers have always attempted to maintain the most consistent planting depth possible. The reason for this is that it is common knowledge that getting seeds in dry soil will cause delayed germination. 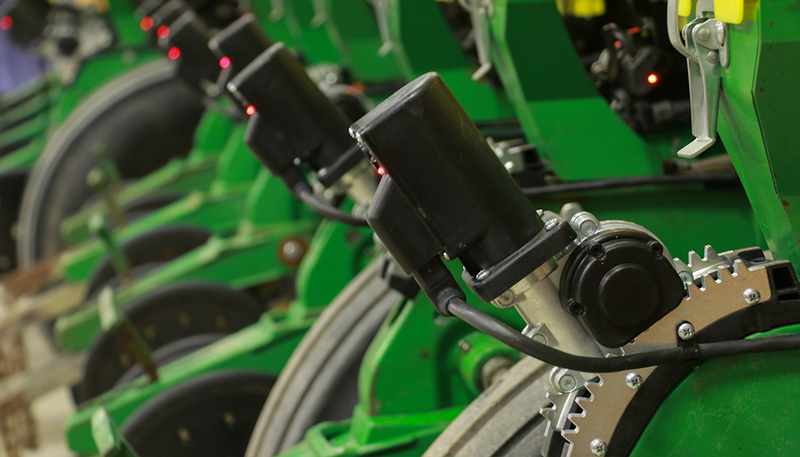 What equipment has not allowed the planter operator to do, however, is adjust depth based on where the moisture is in the soil. A grower in Mississippi found that by planting a variable field a half inch deeper, he was able to pick up 16 bushels in yield. The reason why this grower knew to plant deeper was because of the Furrow Moisture readings from a Precision Planting SmartFirmer. By ensuring that all seeds were in moisture, this grower saw huge returns. 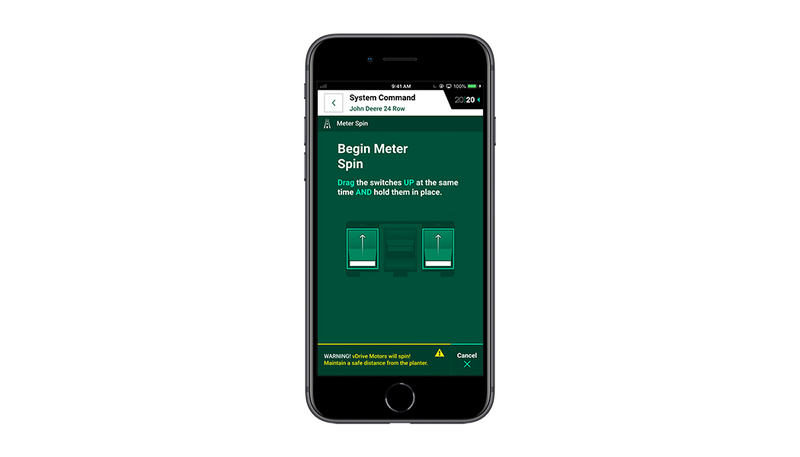 The new SmartDepth system from Precision Planting makes setting depth easy. All it takes is to push a button in the cab, and depth on the planter changes. You know if it is accurate because each SmartDepth module is calibrated at the beginning of the season. 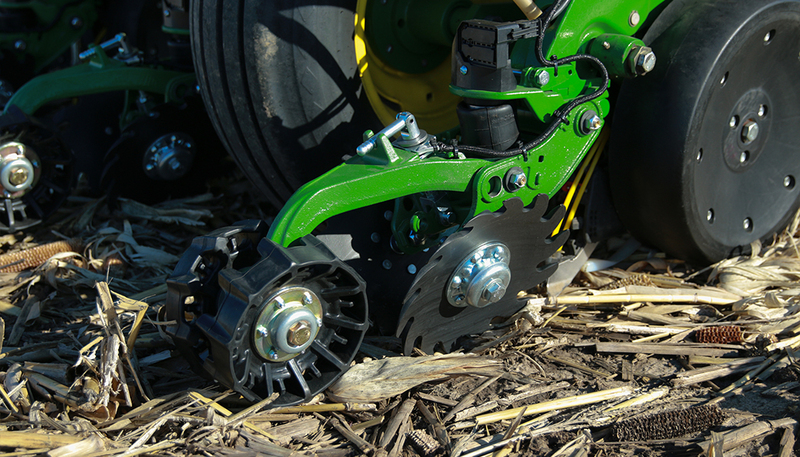 Precision Planting’s SmartFirmer products reads soil moisture in the furrow, and 2018 research shows that when seeds are placed in at least a 30% moisture environment, they have adequate moisture for germination. When SmartDepth is paired with SmartFirmer, moisture based control of depth can occur. 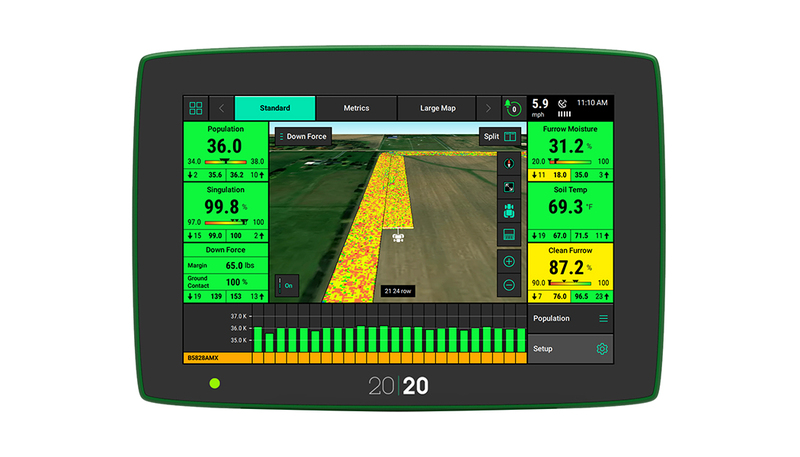 The planter operator can make inputs in the cab, on the 20|20 display, of a minimum depth, and maximum depth, as well as a moisture target, and the planter will automatically adjust the depth it is planting between the minimum and the maximum depth while maintaining the soil moisture target. 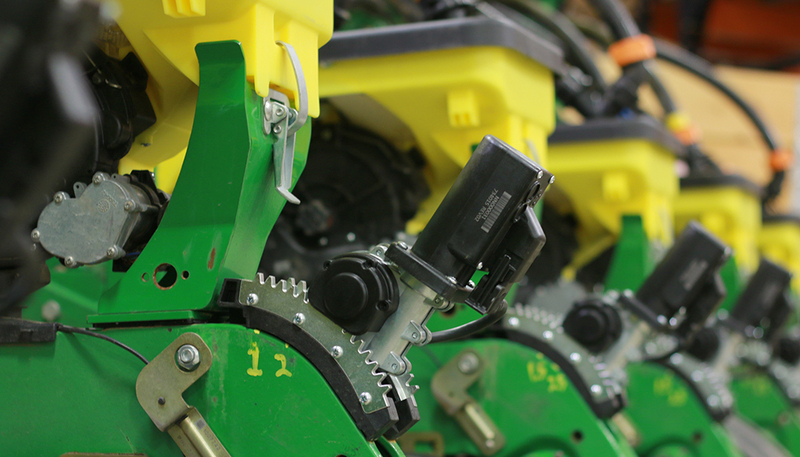 Adjusting where seeds are placed based on moisture provides confidence that the planter is doing the best job it can.